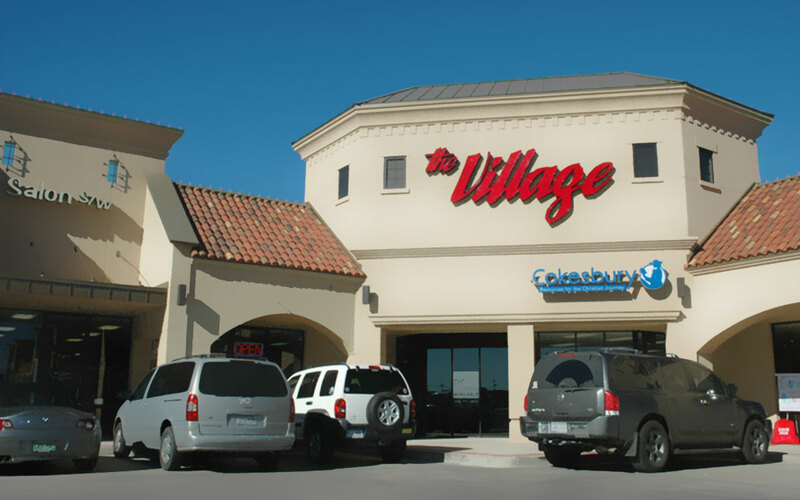 Offering a unique blend of national and local retailers, The Village Shopping Center is the convenient venue for upscale shopping and dining in Lubbock. Zio’s, Red Mango, Starbucks, Ribbons and Bows Intimates, Green Dazzle Baby, Radiant Lily, Simply Charmed, Grayce, and more! Located at 82nd and Quaker, Just around the corner from Everything!